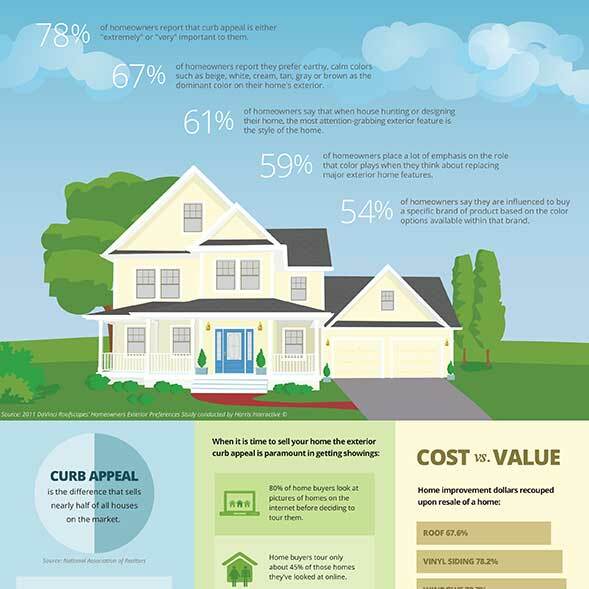 August is National Curb Appeal month and the perfect time to think about how you can give your home more curb appeal! To help you get started I put together this Curb Appeal Infographic packed with tips and information that show you how to make sure your home makes a great first impression and that you get the best return on your investment of time and money when creating curb appeal. To make it easy for you to save the information that is in the free infographic, I put the same information into two easy-to-read PDFs for you to download to keep as a reference. 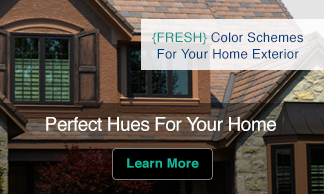 You can received the Curb Appeal PDFs via email. 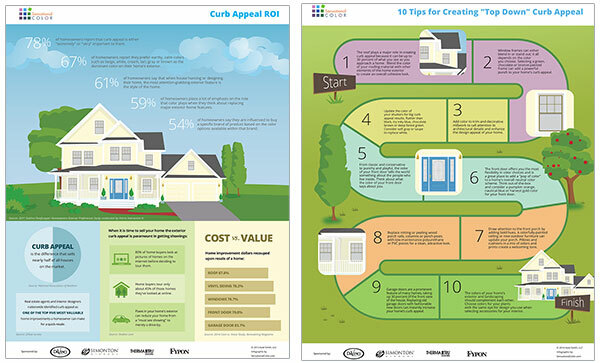 Let me know if you like this free infographic and what else you’d like to know about creating curb appeal. 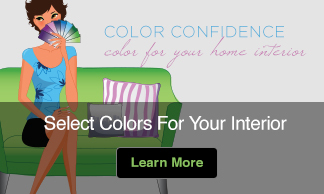 Am i allowed to use these graphics on a postcard mailer?